Mostly Sativa plant. Very productive, it can reach 500 - 600 g /m2. 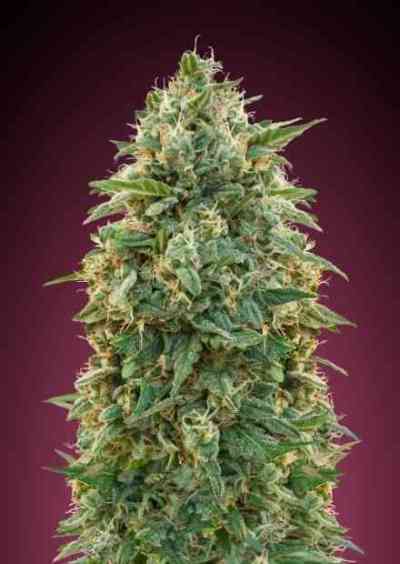 It is very easy to grow and has a fast flowering (65 - 70 days). It is a very vigorous and naturally resistant to pests and mold plant. 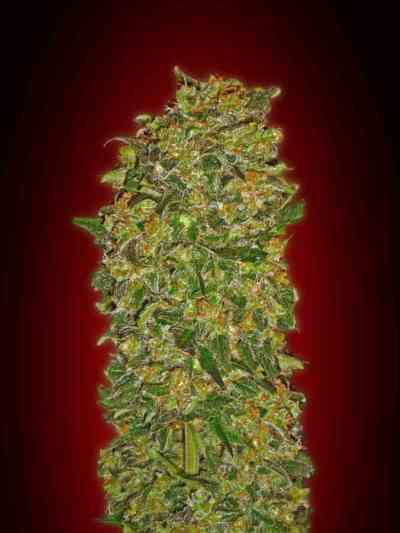 It produces large and resinous buds. It has lemon, spices and incense aroma and flavor and a powerful, cerebral, euphoric and stimulating effect.